A poem with flair by Jenni Brooks. We love all genres of music at Stack of Books. Check out this one with a hint of rap! 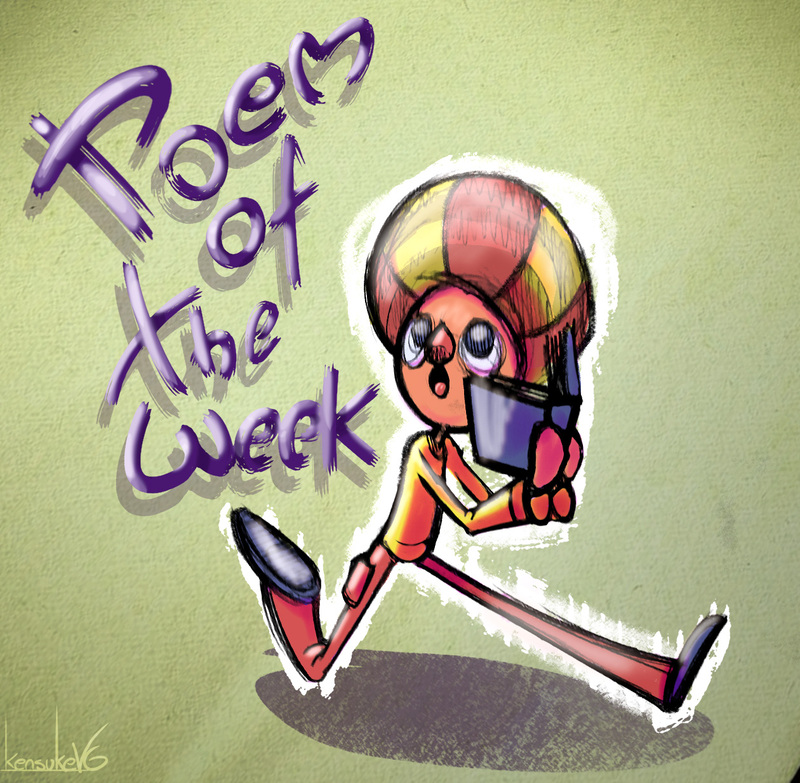 Another fantastic Poem of the Week! And y’all know it so well, just like you know your A B Cs. Some live on da land, just like they just do not care! And they like to come ‘n’ splash us with dat big blue tail. But others only have a few small hairs on their chin. And some mammals (like elephants) can be high-el-y strung. They also have some feathers ‘n’ two wings ‘n’ two legs. Sometimes snakes shed some of skin like dandruff. And a chameleon on da rock-it be ‘camouflaged’ there! Their breathin’ ‘n’ eatin’ change when they get to the sand. They were one ting once but they go and change in a squiff! They can breathe through their gills-even in Bangladesh! But goldfish as a pet, they swim in fishbowls. They are small ‘n’ some are slimy and some live under stones. And a bumblebee makes honey-now that really ain’t shoddy! I hope that you will learn ma rhymes, ‘n’ teach it ya crew!